Dr. Suresh Gupta of Pure MD Medspa helps patients build their self-confidence and body image no matter the time of year. Gupta, who started Pure MD in Beavercreek five years ago, recently opened a second location at Liberty Center, offering non-invasive aesthetic services using the latest medical technologies. When clients walk out of his office, he wants them to feel a newfound sense of confidence and a positive body image. Gupta shares five of the most popular beauty trends for 2018. Simply put, SmartLipo removes the unwanted fat—be it on the stomach, thighs or those pesky love handles. Using an extremely small tube with a laser fiber, this outpatient treatment takes about 30-45 minutes. Traditional liposuction is often done under general anesthesia and loose skin remains where fat is taken out. However, over the course of six to eight weeks, SmartLipo causes the skin to tighten and shrink gradually. 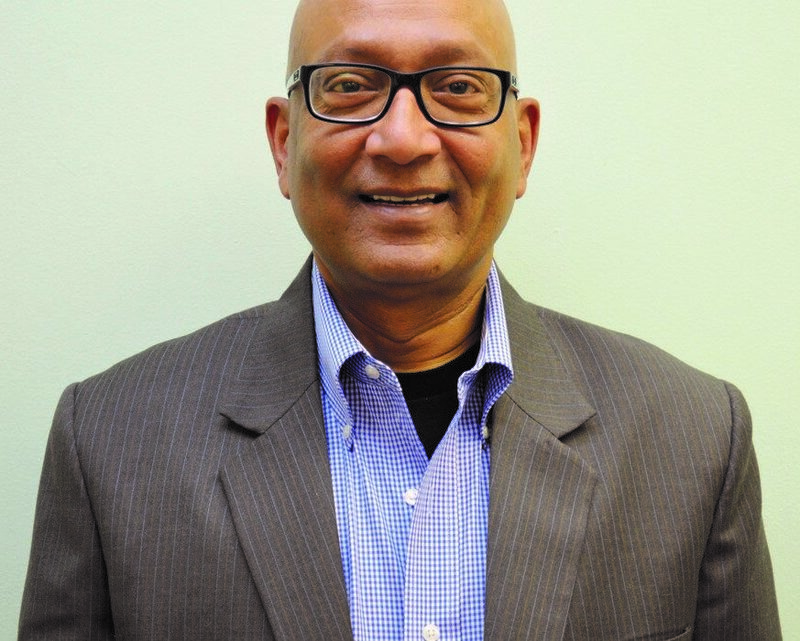 Gupta and his medical partner, Dr. Keith Perrine, have performed more than 3,000 lipo procedures. Before he’ll operate on someone, Gupta says he has a face-to-face meeting with his clients, making sure they’ll promise to eat right, exercise and continue to get in shape for the rest of their lives. After a patient receives SmartLipo, Gupta says many will have their fat transferred to a more desirable part of the body—face, hands, breasts or buttocks. A fat transfer procedure is a safe, long-lasting procedure that produces natural-looking results. Over time, sun damage and the body’s natural aging process cause skin to have sun spots, fine lines and lose its natural, healthy glow. 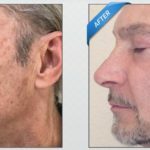 Facial rejuvenation procedures can correct brown spots, red spots and wrinkles, all in about a half hour. 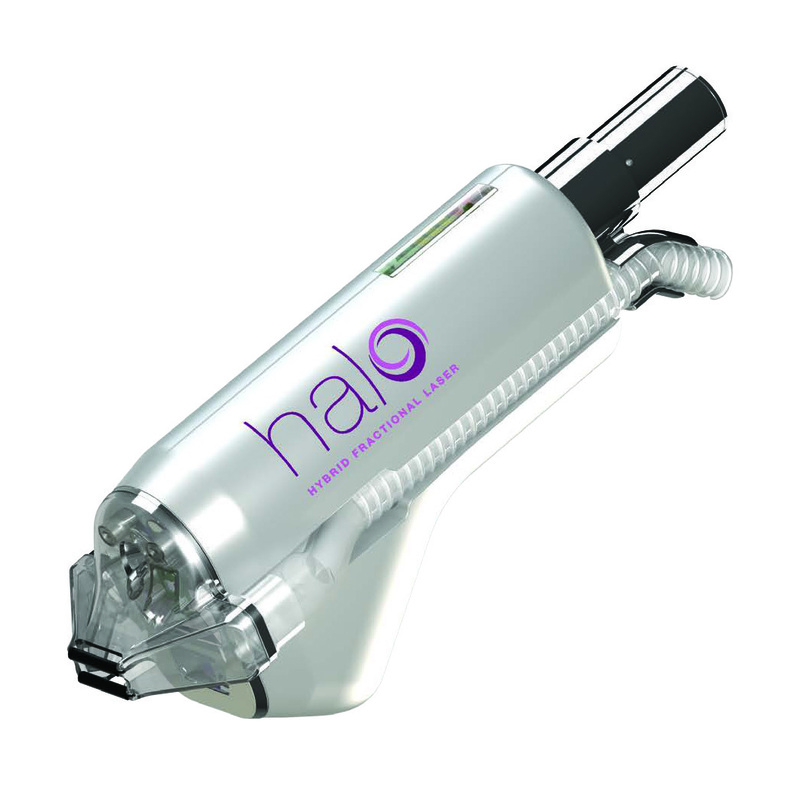 Gupta uses the Halo laser to resurface the face and neck. Halo lasers are color-specific, carefully selected to match each patient’s skin tone. 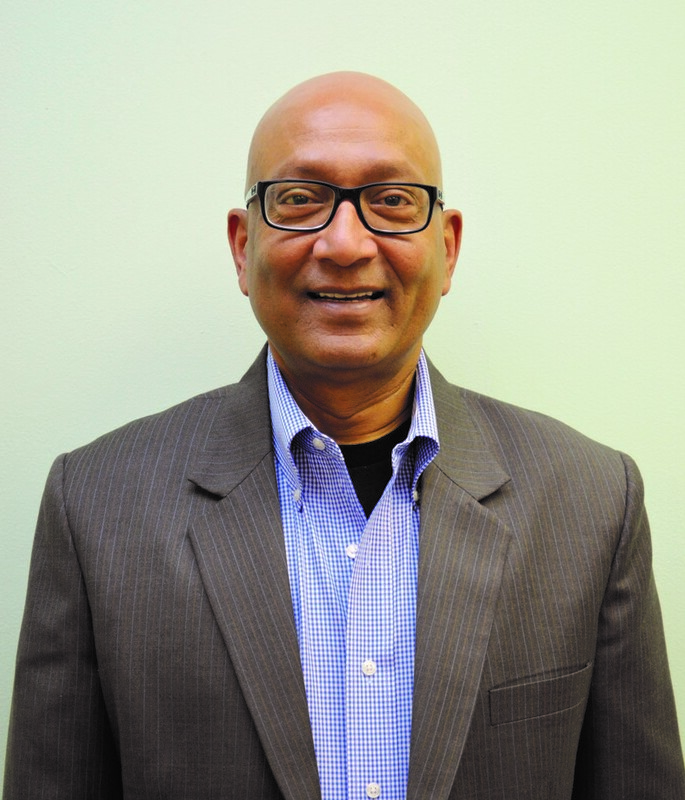 Gupta is one of the few doctors in the area who specializes in darker skin colors. 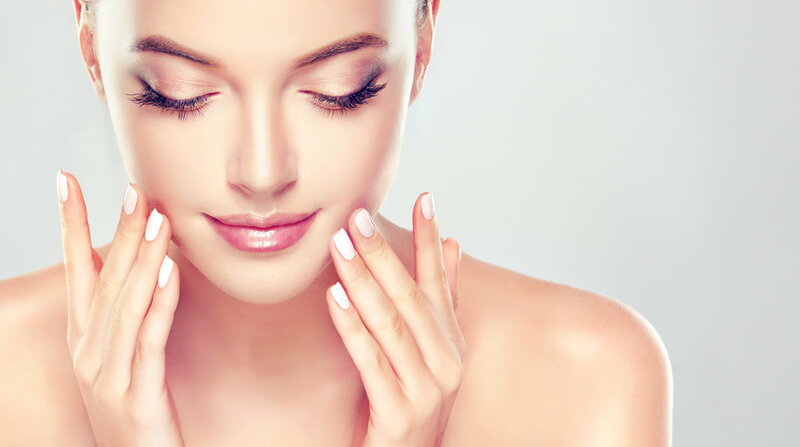 For a facial rejuvenation, patients will need about three to five treatments, each taking just 15-30 minutes. Clients may opt for a topical anesthetic, but after treatment the pain is minimal to non-existent. 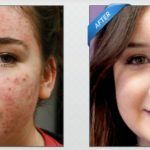 Gupta and his team use therapeutic acne treatment to completely remove inflamed acne. “Everyone gets acne, but as we age it can be very embarrassing to continue to show acne spots,” Gupta says. Through laser treatment, Gupta says the results are life-changing. He recommends two treatments initially, plus one “maintenance treatment” each year to brush up. Pure MD also specializes in state-of-the-art laser tattoo removal, treating tattoos of all colors, inks, sizes and shapes. Typically a patient will receive a treatment at six to seven week intervals to allow for adequate healing time. Depending on the tattoo, it can usually take 10 treatments to completely eradicate the tattoo. No matter the procedure, Gupta says he wants all of his patients to feel more confident and to live their best lives after he treats them. These are just a few of more than a dozen services offered at Pure MD at Liberty Center.